Mediterranean Style ! 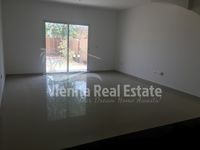 3 BR Villa for sale in Al Reef. Spacious Villa Located Near The Community Center !